Stopped in to Target for TP and shaving cream and ended up with this nice hawl. Pegs had been picked over but I did get some nice things. 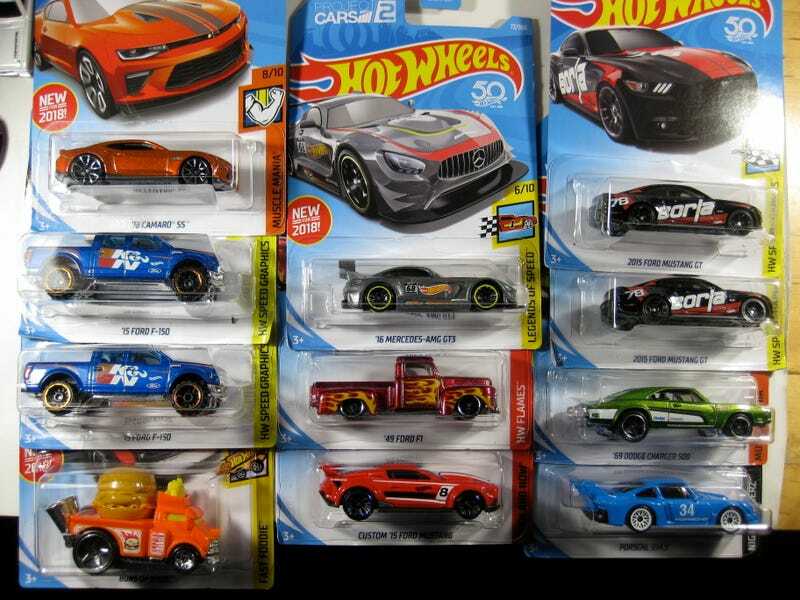 I’ll have to check back this week and hopefully catch the other D case releases I want.